Select CITYWALK in association with People for Animals and Heads Up for Tails organized Cause 4 the Paws Season 3 – Pets Day Out.Approximately 200 dogs came to venue wherein they participated in activities like musical chairs, Fashion show, Cookie competition, recall exercises and a lot more. 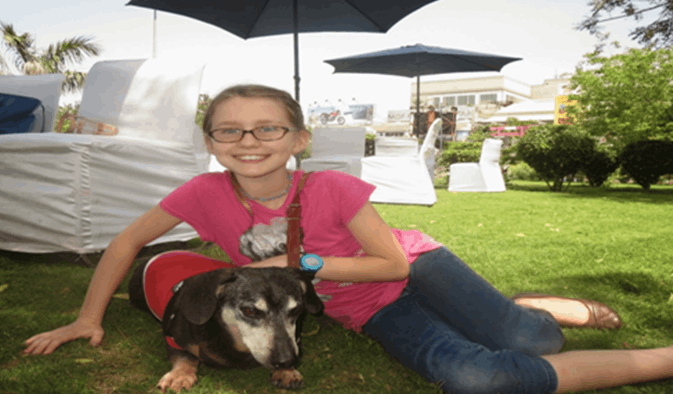 The pets also stood chance to win exciting prizes.Mrs. Maneka Gandhi attended the event and addressed the gathering about the Cause of adoption of homeless animals. People for Animals conducted the adoption drive where 40 abandoned dogs participated to find homes for themselves.